Spring Lake Golf Resort in Sebring sits alongside Lake Istokpoga, which is Florida's second largest freshwater lake. 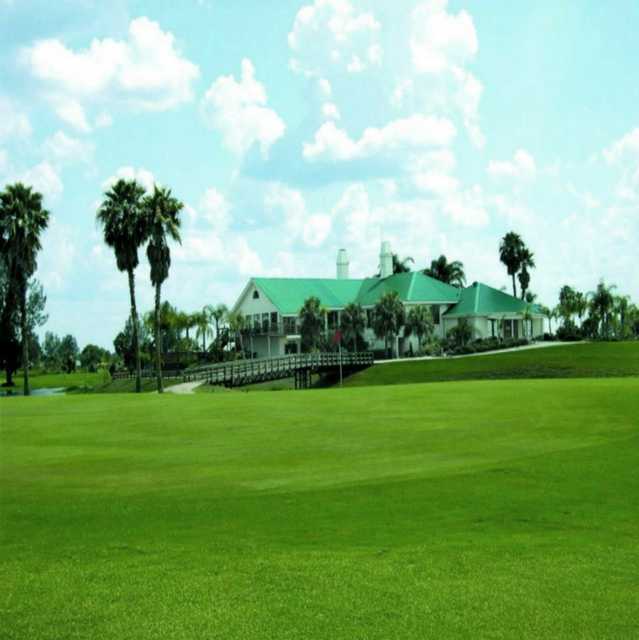 The scrub oak that is scattered across the landscape in combination with the temperate climate makes this course the epitome of classic Florida golf. The resort is home to three of Highland County's most popular golf courses: Panther Creek, Cougar Trail, and Bobcat Run. Panther Creek boasts the longest hole in the state. The sixth is an intimidating par 6 that stretches to a whopping 800 yards. 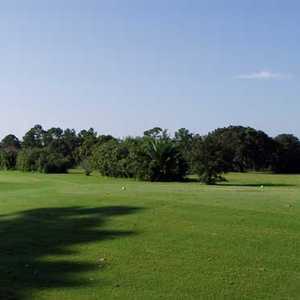 Water is the most prominent feature on this golf course; golfers will encounter it on every hole. Another notable hole is the par-3 ninth, which has an island green. The golf course is tough but six sets of tees makes it more approachable for a wide range of skill levels. It is an ok course. Greens are terrible, but you can play a fast round.